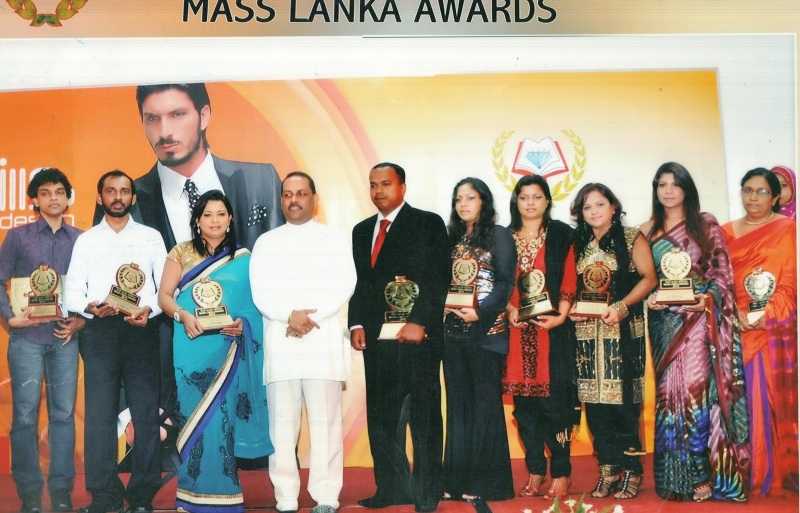 In year 2012 we were awarded at the MASS Lanka Award Ceremony. Awards are made by the President of Sri Lanka on behalf the Government of Sri Lanka. The Presidential Secretariat is responsible for the administration of the honours. These are civil honours with different awards and decorations of members of the military in the form of gallantry awards and campaign medals. 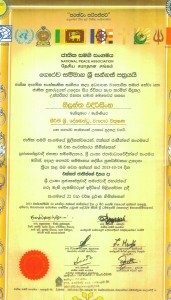 Awards are made by the President of Sri Lanka on behalf the Government of Sri Lanka. 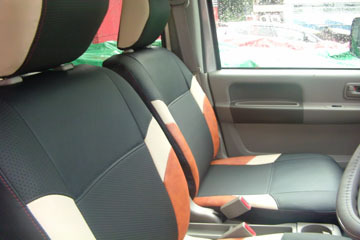 The Presidential Secretariat is responsible for the administration of the honours. These are civil honours with different awards and decorations of members of the military in the form of gallantry awards and campaign medals. 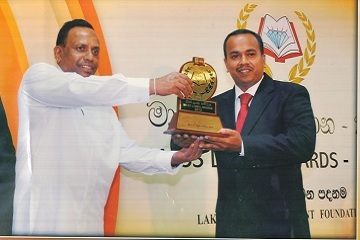 Nilantha Cushion Works was awrded the Golden European Award in year 2013. The Golden European Award for Quality and Business Prestige is targeted to businesses are inspiration for other businesses with their results, their management and their understanding. Europe is more than a geographical region and name, Europe means quality, values, integrity, co-operation and mutual respect. There are 50 countries in Europe and there are countries with a territory less than 1 m2 such as the Vatican City and large countries such as the Russian Federation which has only a fraction of its territory in Europe and whose total territory is larger than the continent itself. Countries in Europe are very different and more than 40 languages are spoken in Europe. The culture of each country is unique and its traditions should be preserved. Additionally, history of Europe has been dynamic and turbulent throughout the ages and it has been marked by great painters, sculptors, writers and architects. Europe has produced the largest number of inventions and has been an engine for progress for humanity; Europe was the birth place of Aristotle, Leonardo da Vinci, and Albert Einstein, to name a few of the European geniuses. The invention of the millennium that had largest impact on humanity – Gutenberg’s printing machine was invented in Europe. 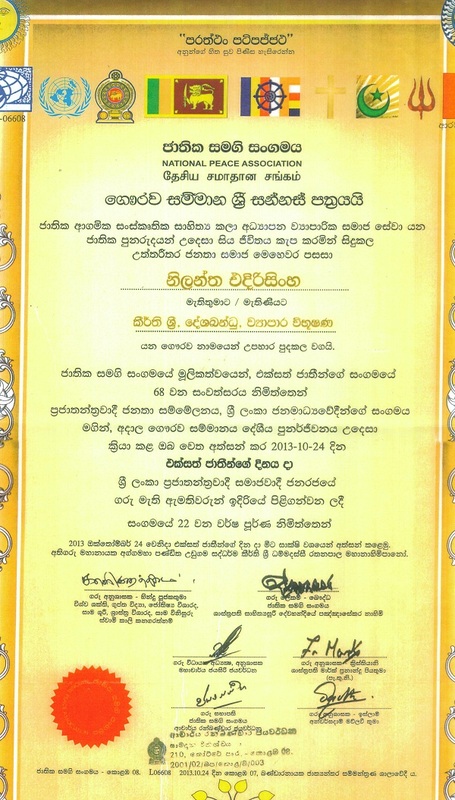 The Sri Lankan national honours system is a fully indigenous honours system of titles, decorations and medals which are awarded to recognize achievements of, or service by, Sri Lankans or others in connection with Sri Lanka. Until 1972, the British honours system was in place in Ceylon along with several indigenous titles (which were not awarded since 1948), however since 1956 no nominations were made for these honors and were automatically discontinued after Sri Lanka became a republic. 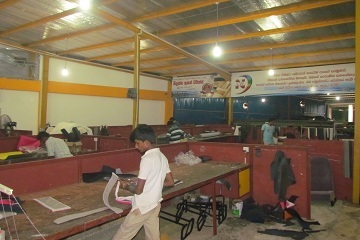 Since 1981 a uniquely Sri Lankan system of National Honours have been introduced. 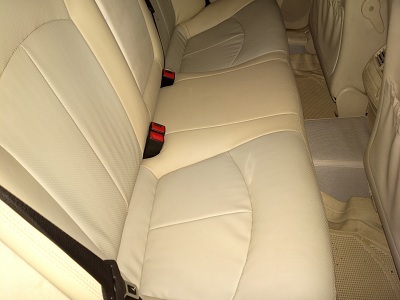 These awards are titles that can be used by the recipients. 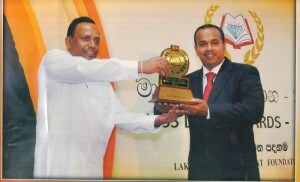 Awards are made by the President of Sri Lanka on behalf the Government of Sri Lanka. The Presidential Secretariat is responsible for the administration of the honours. These are civil honours with different awards and decorations of members of the military in the form of gallantry awards and campaign medals.